Home › Home and Kitchen › 20 Oz Yeti Lid Coolreall Replacement Splash Proof Lid For 20 Oz Yeti Rambler ..
20 Oz Yeti Lid Coolreall Replacement Splash Proof Lid For 20 Oz Yeti Rambler .. It is splash proof lid for Yeti 20 Oz Rambler Tumbler. It's strictly made by the finest plastic material which is durable, firm and enduring. PLEASE Note: Our warranty only covers the orders "Sold by Coolreall". 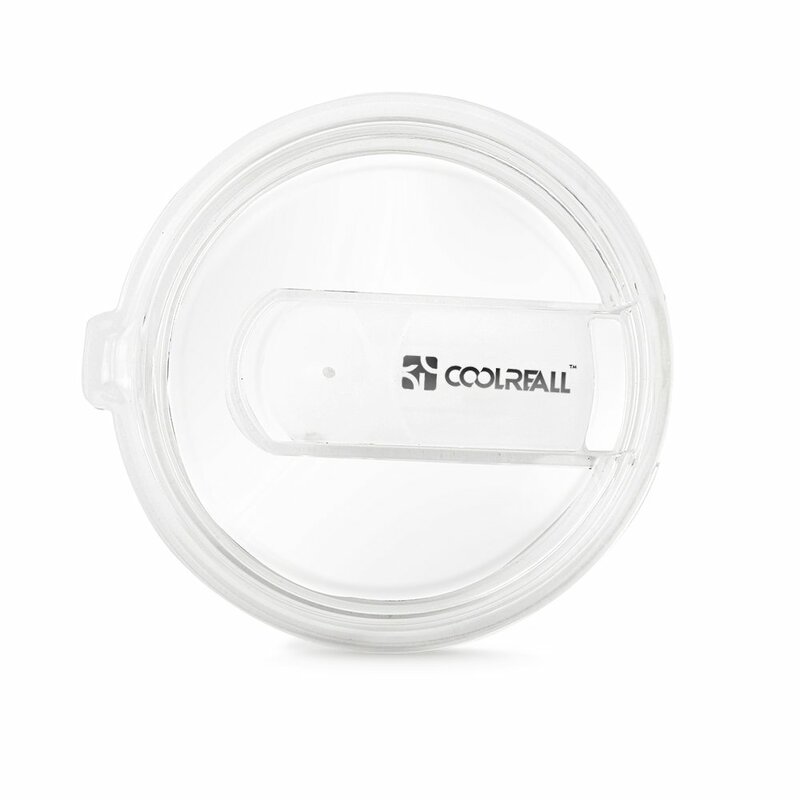 Orders from any other sellers will not enjoy any service from Coolreall.